Ultra-lightweight and easy to apply, this silky powder grants a veil of glistening, bronze shimmer that lends dulled, sun-starved skin a gorgeous kiss of colour. Flattering for all complexions, it’s sufficiently translucent to wear all day, and is so finely milled that it applies and blends like butter – melting into skin so you look beautifully ‘lit from within’. 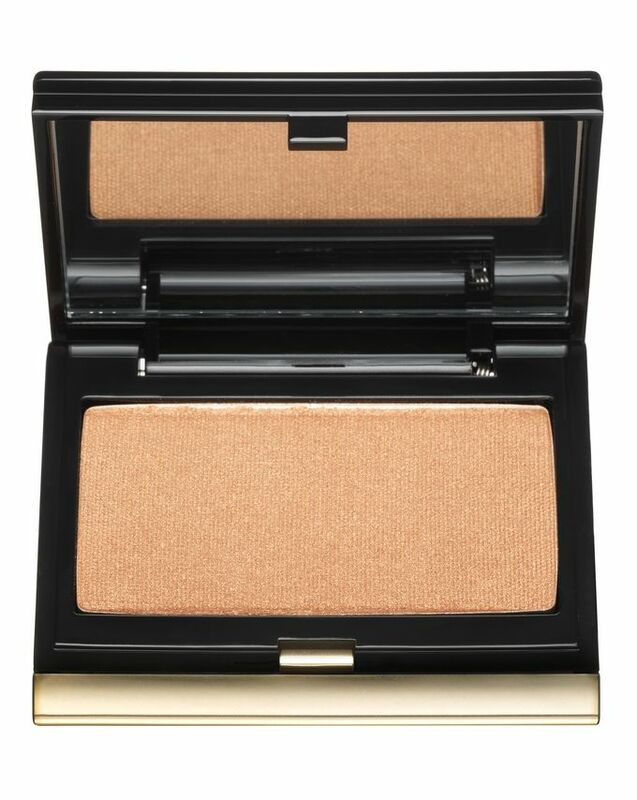 This sheer, shimmering golden bronze powder is like a photographic filter for your visage; it can be dusted lightly all over your face to ‘fix’ foundation and create a beautiful, ‘soft focus’ glow, or used to emphasise your favourite features – just sweep along the tops of cheekbones to create an ethereal, sculpted effect. 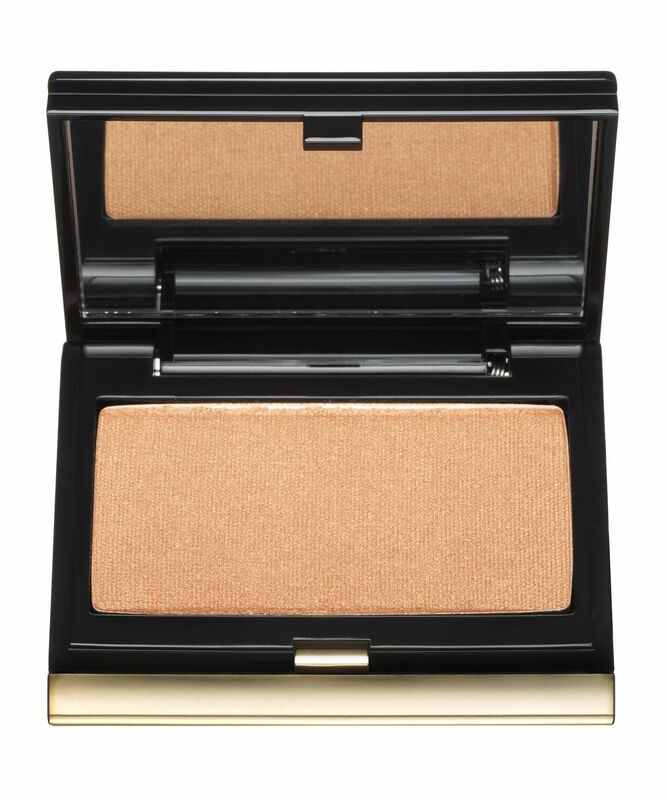 The perfect companion to The Sculpting Powder, this bronzing luminiser is the perfect way to enhance ‘high points’ of your face, and looks incredible when swept across collarbones – creating a sensual, golden gleam. It also doubles as a stunning, glistening eyeshadow – a great way to make blue eyes ‘pop’. Apply over foundation or on bare skin. It can be dusted all over the face for a pretty, ethereal glow that is lightweight, subtle and sophisticated, or used as a highlighter to enhance definition. I love this highlighter so much so that I have nearly finished it and will be repurchasing. I have so many highlighters but reach for this one on a daily basis, it is not blinding, but has a beautiful healthy glow look that makes me feel like a million dollars. Cannot recommend it enough.